Our dental team is led by Dr Adam Lorincz, Dr Miriam Molins and Dr Tameeza Tejani. Dr Lorincz is one of the most sought-after dentist with extensive implant surgery and bone augmentation experience in London. 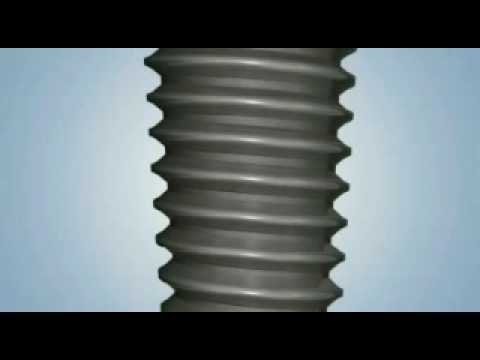 He places over a 1000 dental implants a year, working in several countries and clinics. Please check out his credentials below. Dr Lorincz is a GDC registered specialist oral surgeon, recently relocated to London. He lectures at Kings College's dental institute, oral surgery department. 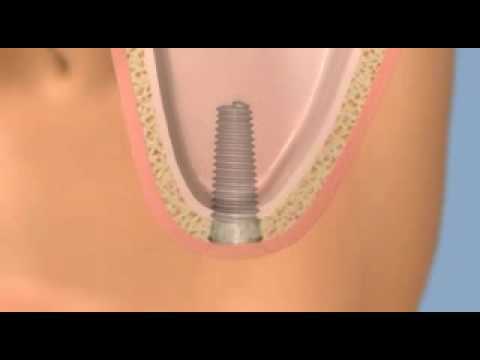 Dr Lorincz has placed over 8,000 dental implants and he carries out complicated bone augmentation and dental implant treatments at our Harley Street practice. Dr Lorincz’s extensive clinical and research experience makes him fully suitable and an excellent choice of dentist for the most challenging and most demanding oral surgical procedures. We understand that you may not be familiar with dental jargon, so below we have listed which dental professional treats which dental conditions. Our list of staff working at Dent1st according to this protocol, so you will always know in advance which of our colleagues will be looking after you and who will be treating you for your specific dental condition. Oral Surgical Procedures – surgical extractions, bone treatments, dental implants, implant related procedures. 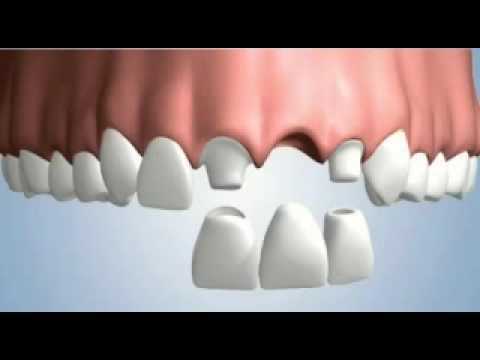 Prosthodontic Procedures – crown and bridge work to natural teeth, crown and bridge work for implants, veneers, dentures and all related procedures. 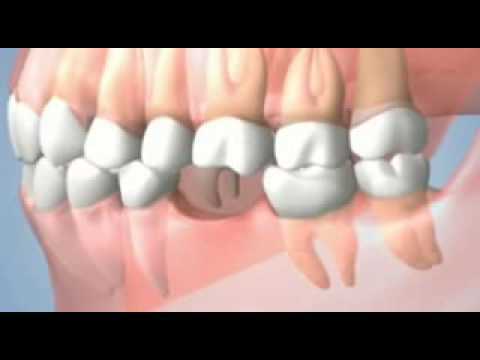 Endodontic Procedures – root canal treatments and all related procedures. Orthodontic Procedures – dental braces and all related dental work to support other colleagues. Periodontal Procedures – treat the gum and supporting tissues. General Dentistry – our highly experienced general dentists do more routine work. Sign up for the FREE Dent1st Cosmetic Dentistry and Dental Implant Centre email newsletter which contains news, information, actual offers and competitions. of Dent1st Ltd, Registered in England and Wales. and for this reason they are under strict copyright of Dent1st Ltd since 2011. Please do not copy.